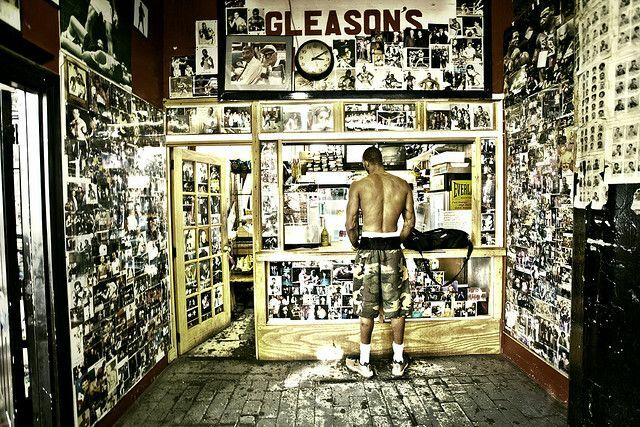 Gleason’s Boxing Gym in Brooklyn has a storied history like no other. Read the story here. Whether you are working out, a real fighter or a wannabe, a participant or a spectator, you are welcome and respected. In a lot of ways Gleason’s is a microcosm of society, a gritty, tough, melting pot, characterized by openness and acceptance, inhabited with a lot of people with big dreams. 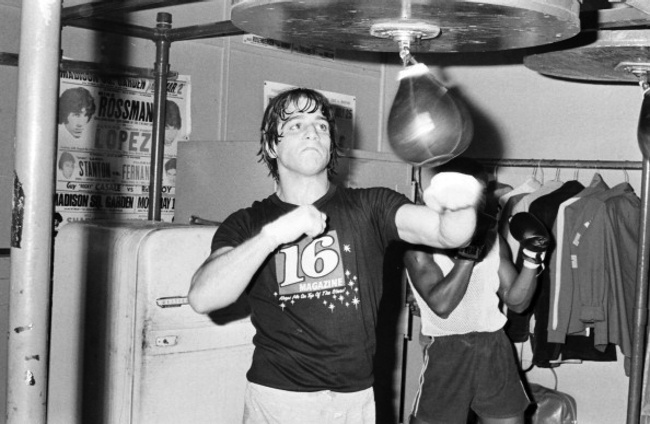 Fun Fact: Tony Danza trained at Gleason’s and fought to a 9-3 record before retiring from boxing and getting into acting.